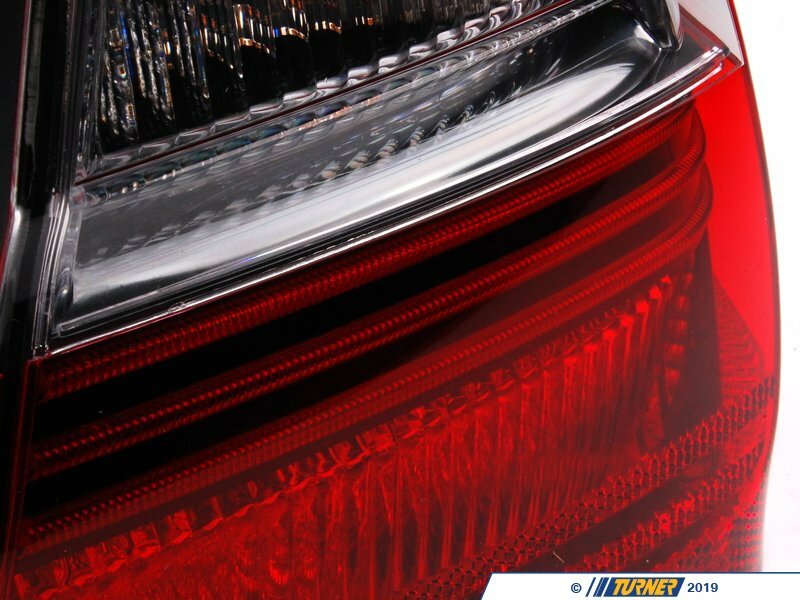 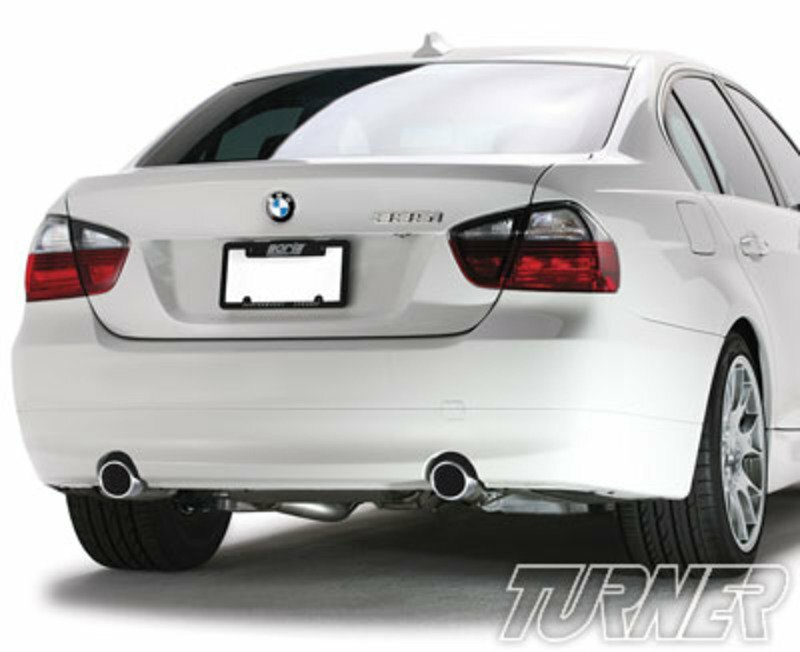 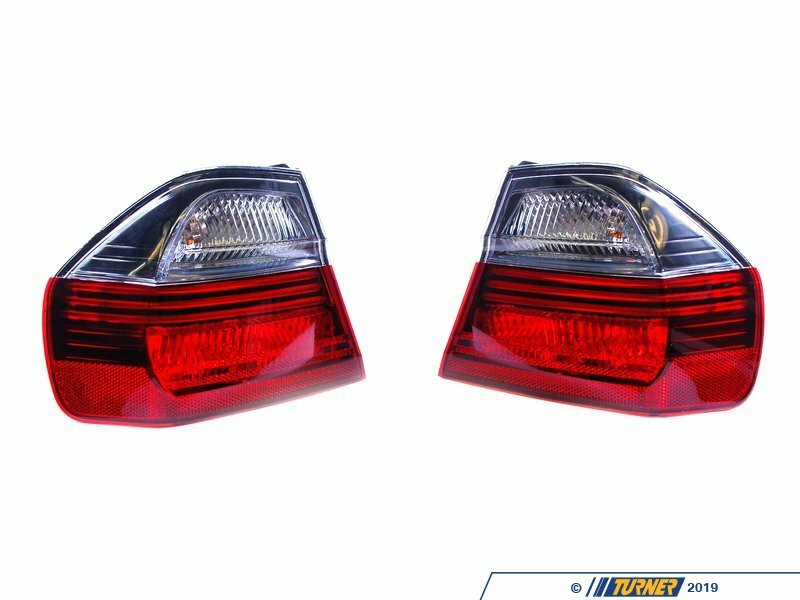 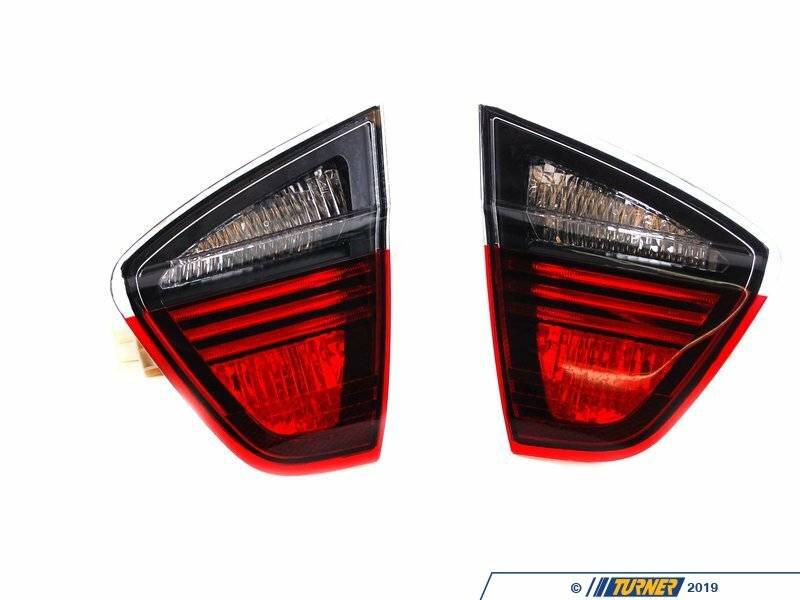 These BMW E90 tail lights have a slightly smoked look, and give your 2006 to 2008 3 series sedan a very clean look, setting it apart from other E90's. 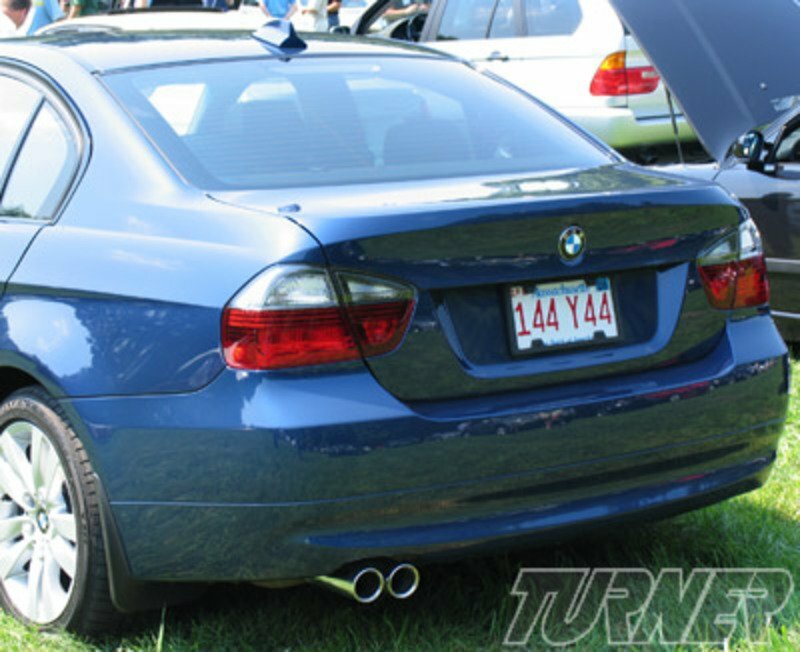 These fit E90 M3 sedan as well! 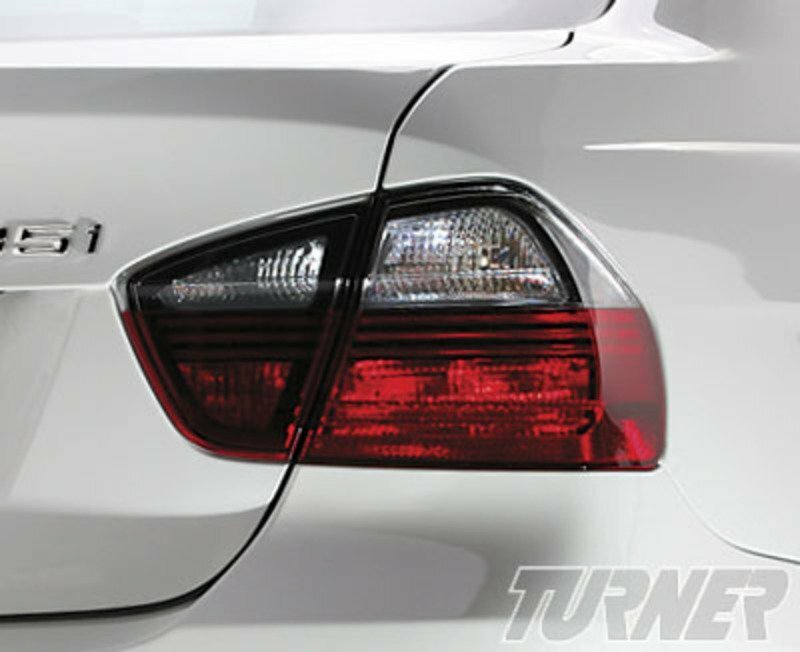 Genuine BMW, so you know they are the highest quality. 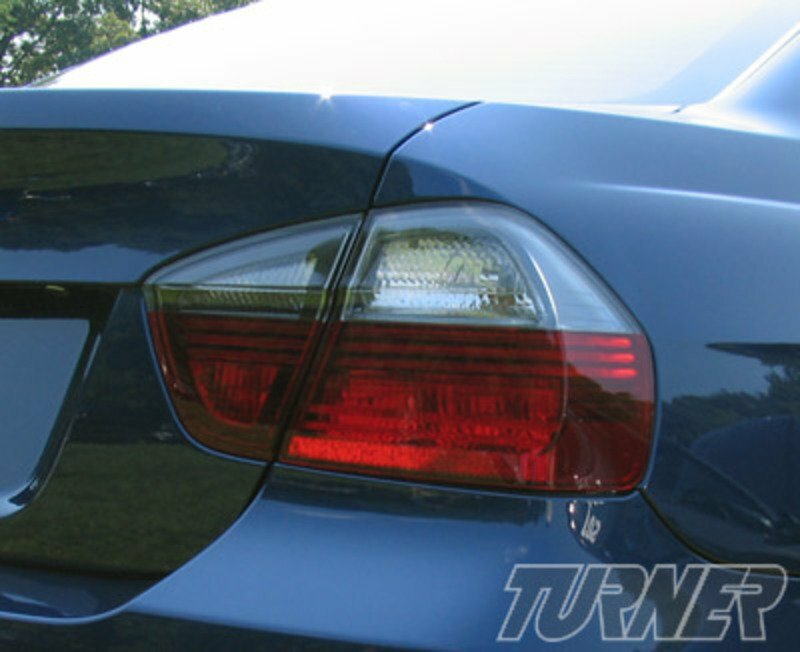 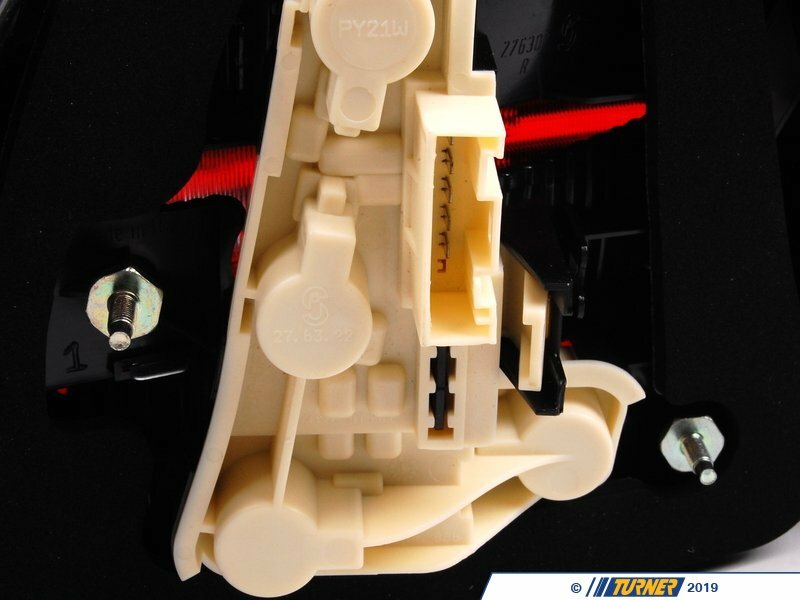 We include silver coated bulbs for the turn signals, this helps eliminate that "Fried Egg" look you get when using normal yellow bulbs. 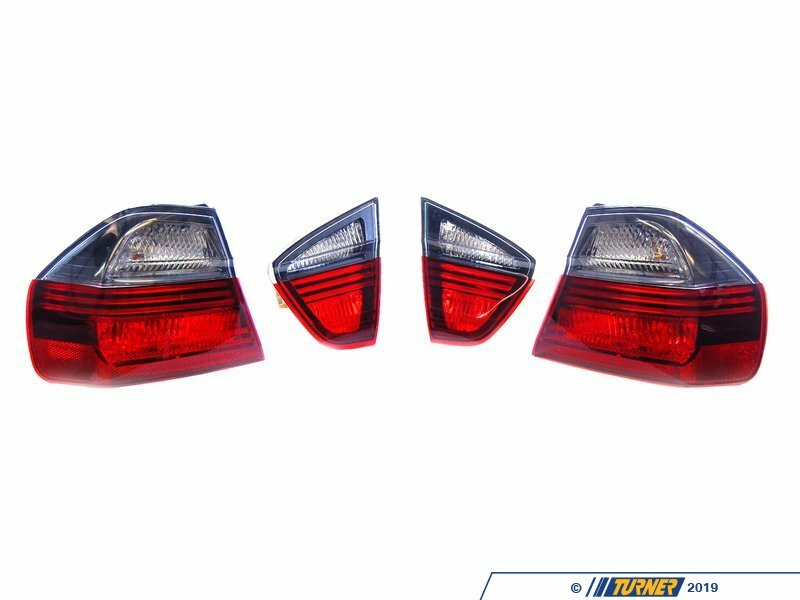 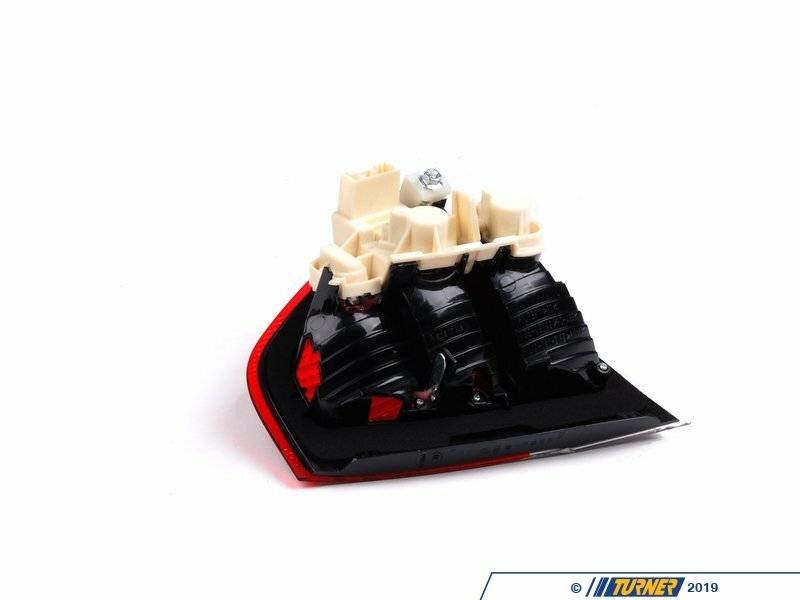 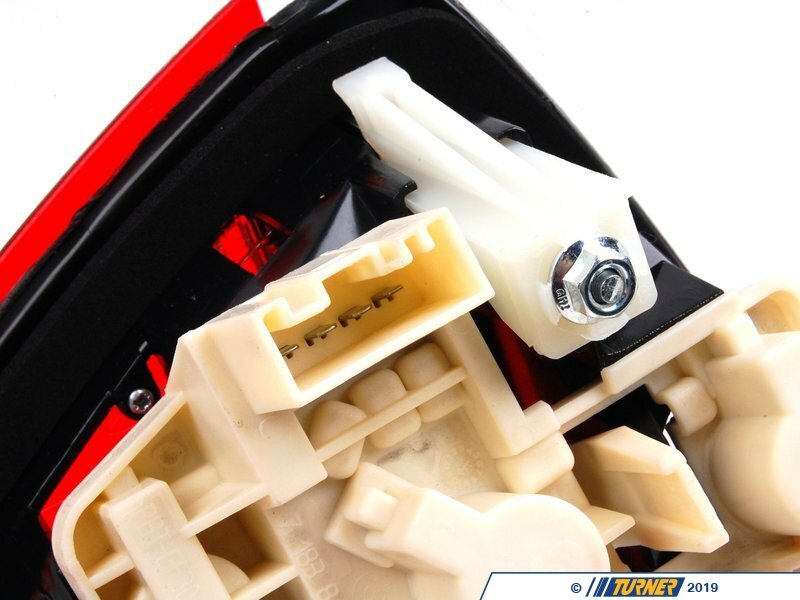 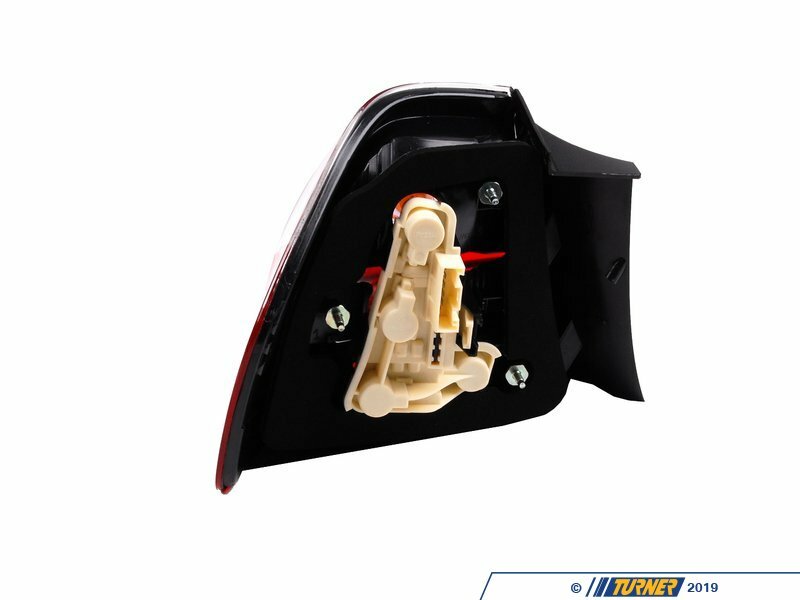 This is a 4 piece kit, which includes the two outer tail light lamps and the 2 inner parts which mount to the trunk lid.